Dare we say it? Is the real estate market on fire again? Well, “on fire” is a pretty strong statement and we do not think we can go that far in saying that the market is doing that very well. But it is definitely on the upswing which is great for sellers who are ready to venture back into this territory. Still for buyers, while prices are climbing, they are still not where they were, say, seven or eight years ago. This means that it is also a great time to buy. This Doral Colony townhouse sold after just 30 days on the market for sale. It is situated on the fairways of the Trump Gold Course and features recent renovations that include a new kitchen with stainless steel appliances, granite counter tops, and new cabinets along with other beautiful fixtures and finishes like plantation shutters throughout the home, designer lighting, impact resistant doors and windows, and more. The large screened-in patio is the perfect place to relax and be in the Zen moment of the quiet golf course. On top of the new interior finishes, the A/C system is new and includes an air purifier. 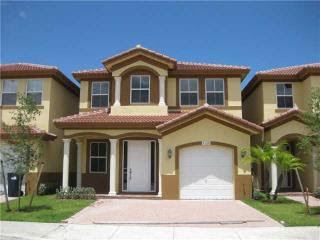 With everything that this premiere Doral community offers residents, it is no wonder that this home sold so quickly. 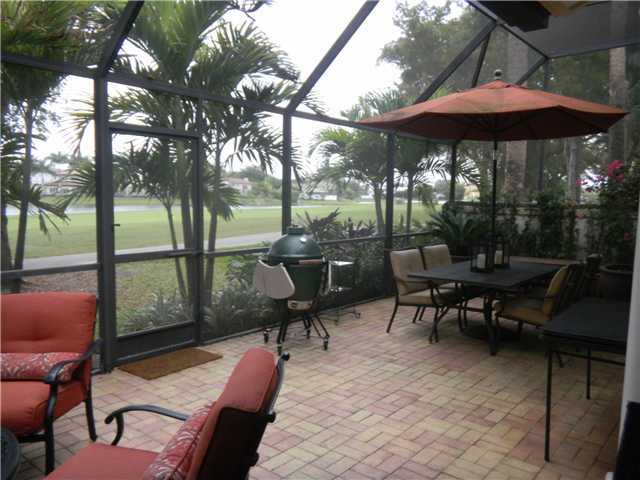 Another Doral Colony beauty sold six months ago. The three-bedroom, three-bath corner residence in this highly sought-after townhouse community had a total remodel that included a new roof. With almost 2,400 square feet of living space, it featured a den, loft cathedral ceilings, a gorgeous gourmet kitchen with an all-white design in terms of appliances, counter tops and cabinets, and more. The back patio offered spectacular golf course views and the calming sounds of nature and shade from mature foliage. Community residents have the added benefits of a pool, 24-hour security and tennis courts. 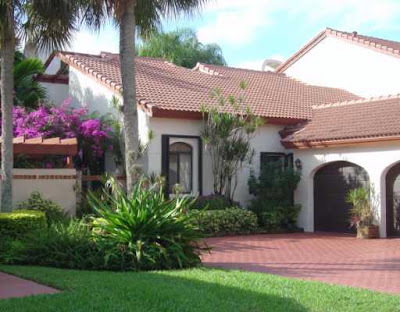 We featured this Doral townhouse in a Doral Riches blog a few months ago of the Top Doral Townhouse Listings. Listed for just under $500,000, it sold in a mere 71 days which is understandable after touring it. The 2,035 square foot residence features three bedrooms and three baths with the master on the first floor which is a huge benefit. Just like the others, it offers beautiful views from a wonderful screened patio. In addition, the master bedroom features walk-in closets and a spa-like bath. The double height ceilings allowed for wide open space and lots of windows to let in spectacular Florida sunshine. The large kitchen makes preparing gourmet dinners a breeze and offers plenty of space to eat with a breakfast nook off the kitchen. This townhouse had so much to offer and was priced to sell. Doral Colony is always a top pick for people buying vacation homes as well as rental property so much of the time when a property comes on the market, it sells fairly quickly. Isla Margarita at Doral is a new community still under construction. While it has taken awhile to build and attract buyers, the interest is there as seven properties have sold in the last six months. These identical townhouses offered buyers five bedrooms and four baths along with a large kitchen with granite counter tops, stainless steel appliances and custom cabinets, a covered terrace, and the best part which was a guest room on the first floor. With formals, a family room and garage, this was a great investment. Centrally located with easy access to major thoroughfares, Isla Margarita at Doral is a cozy boutique community that is growing in popularity. Doral condominiums and townhouses offer buyers high-end affordability. For investors, first-time home buyers and those seeking to downsize or buy second homes in South Florida, Doral real estate is such an excellent option to consider. But the kicker is that these homes sell fast and with the market on the rise, it is imperative to be ready to strike when the opportunity knocks.